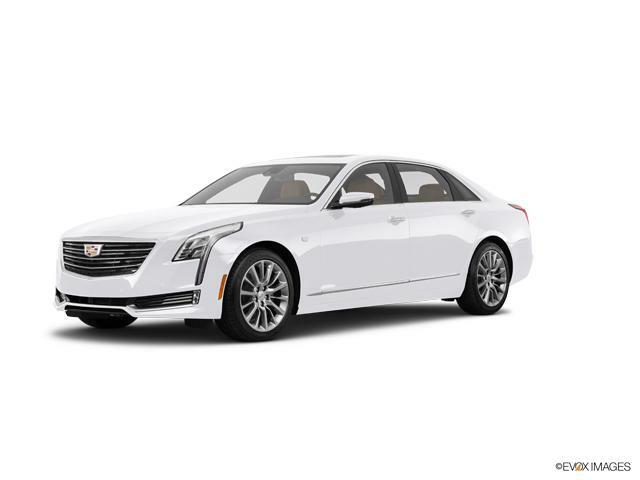 The Cadillac CT6 Sedan is a highly rated full-size sedan with sleek styling. With a rich interior that has been carefully designed to suit your refined taste, this vehicle has been fashioned with custom-stained exotic woods that are matched with exclusive custom woven carbon fiber elements and chrome accents. The new Cadillac CT6 Sedan, available in Portland, gives you a welcoming reception; fitted with concierge lighting, allowing you to activate lights in the headlamps, outside mirrors, and the door handles. Other high-end options you should consider are a 34-speaker sound system, a huge sunroof and adaptive cruise control. Explore the new Cadillac CT6 Sedan at our dealership, Cadillac of Portland, near Beaverton and Hillsboro, or contact us to learn more.